We really appreciate parents and caregivers helping at Immanuel, however people who volunteer in a school need to have completed ‘Valuing Safe Communities’ training and have a current DCSI Che. Both of these have a life span of three years. Therefore it is possible that many of our parents will need to redo this training as it maybe 3 years ago (in 2016) when you last attended a session. 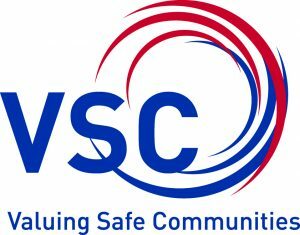 Valuing Safe Communities’ training, will be offered on site (in the staffroom) in week three each term. DCSI checks – can be obtained by contacting Jenny in the office. There is no charge if you are volunteering in a school. When volunteering at school, please remember to sign in at the front office and collect your name badges to wear so that our Registered Volunteers can be recognised when working with children.